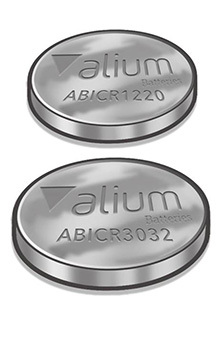 Lithium Manganese Dioxide Battery (Li-MnO2 battery) has two different types, cylindrical type and coin type. 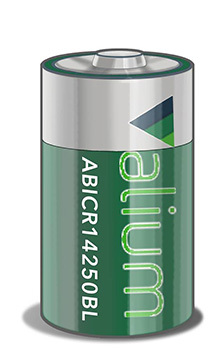 It is a high-reliability and lightweight battery with an operating voltage of 3V. And it has the ability to operate over a wide temperature range. It has a wide range of applications, both for powering devices, security equipment and can be used in all types of electronic devices. 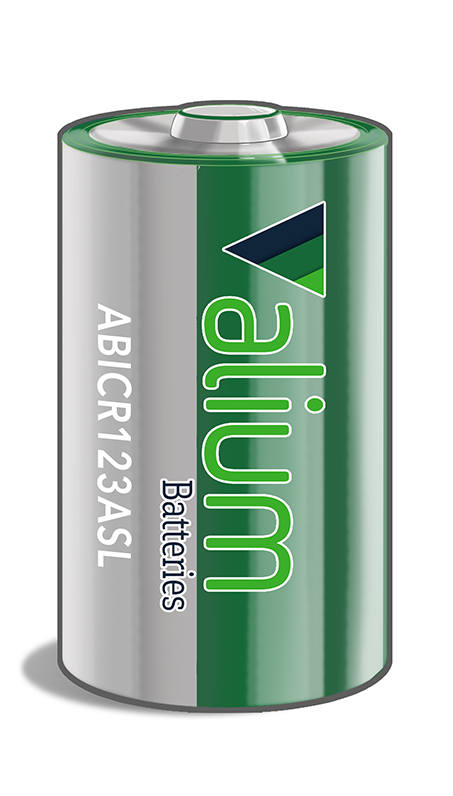 The positive active material of Li-MnO2 batteries is Manganese Dioxide (MnO2) while negative active material is Lithium (Li).